Who says you cannot learn how to sing? Developing the capacity of your voice to hit high notes and bend along with the melody may be a long battle but if you fight hard enough, there is no reason for you to fail. 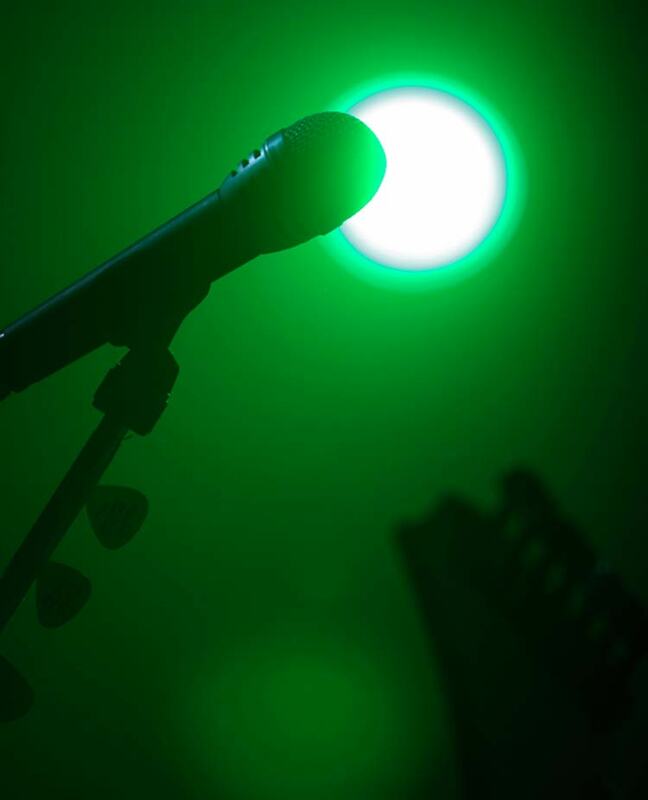 Singers deem their voice as a gift, a special gift that they are born with. But singing is also very well considered as a talent, a skill. As such, anyone who is determined enough can develop this ability. Sometimes, it is just a question of perseverance. A great singing voice can perform well if it is honed or practiced. We often here this piece of advice from singing voice experts but did you know what is the rationale behind it? To be able to sing well, you need to control the air that you breathe: how much of it you let out and how much you leave out in your bank. If you are able to breathe from the diaphragm, you will have more allowances of air to work around with. Breathing from the diaphragm is all about inhaling from the stomach instead of the chest. Also, experts advice that you allow the same amount of air to be released when hitting both low and high notes. That will help you attain a steady tone and proper breath management. If you want to become a successful singer, you would not think about resting your laurels. Singing is all about pushing your limits a little farther every time. Make your voice accustomed to hit higher and higher notes so you will not have problems hitting the right notes within your range. As much as you need to practice hard, it should not be to the point that you are already straining your voice. You have to be within your range. You have to care for your vocal chords because damaging them would also mean the end of your career. Make sure to go in a slow but steady pace. Give yourself time limit for practicing your voice everyday. Start with an hour to an hour and a half. You may adjust your time schedule if you think you can go farther. If you feel any pain or discomfort in your throat, you have to stop practicing right away to give your vocal chords some rest. Also, make sure that you follow care instructions for your voice. Staying away from cold and sweet treats is a must. In anything – whether it is singing or life – believing that you are made is the end of your progress. If you want to learn how to sing and be able to sing better, make sure that you know how to welcome criticism. Developing the ability to sing in a professional level does not happen overnight. In fact, it is a long and exhausting journey of hitting it right or wrong. If you are able to embrace judgment as people’s way of encouraging you to do better, you will have greater chances of reaching your goals. You are your best critic. If you are able to listen to your singing, you will understand better what people are hearing from you and why they are saying what they are saying about your voice. It is not enough that you know you have a good singing voice. As stated over and over, singing is somewhat an ability that needs to be honed. You can quicken and smoothen the process if you will seek help from the professionals who understand the technical side of singing much better. 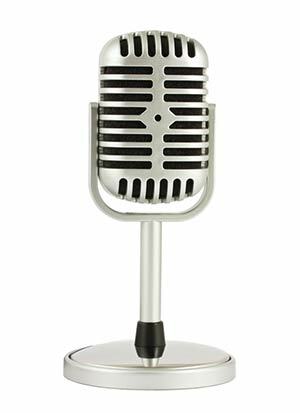 If you think a voice teacher would be way too expensive, look for available products in the online market that have the same effect but are far more reasonably priced. Superior Singing Method is an example of one such product. It is like a voice coach in a compact and complete package that will walk you through the process not just of learning how to sing but actually performing well as a professional singer. There is a reason the product got rave reviews in the market and continues to sell. It’s because it has been quite effective enough to deliver its promise. 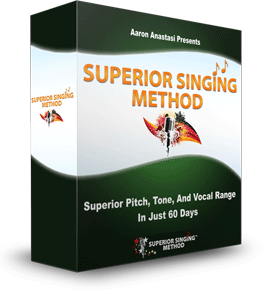 If you have made the decision to buy the Superior Singing Method, make sure that you check out e-commerce sites that are authorized to sell it. Amazon.com is an official seller and of course, nothing beats buying the product straight from its manufacturer. You can scout for real good deals that are offered in various sites that carry the product. Learning how to sing is definitely possible. However, you need to be prepared for the load of work ahead. It is not as simple as telling yourself you want to become a singer. It involves a lot of work. 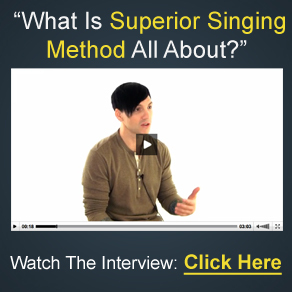 So glad I came across this Superior Singing Method Review. I am off to check out the website now.